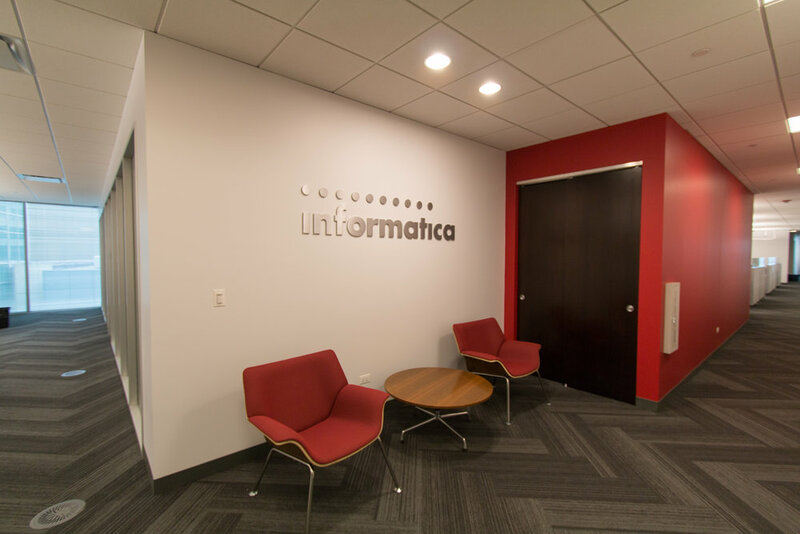 Informatica called on EWP Architects to create a dynamic workplace which created a sense of energy and movement. 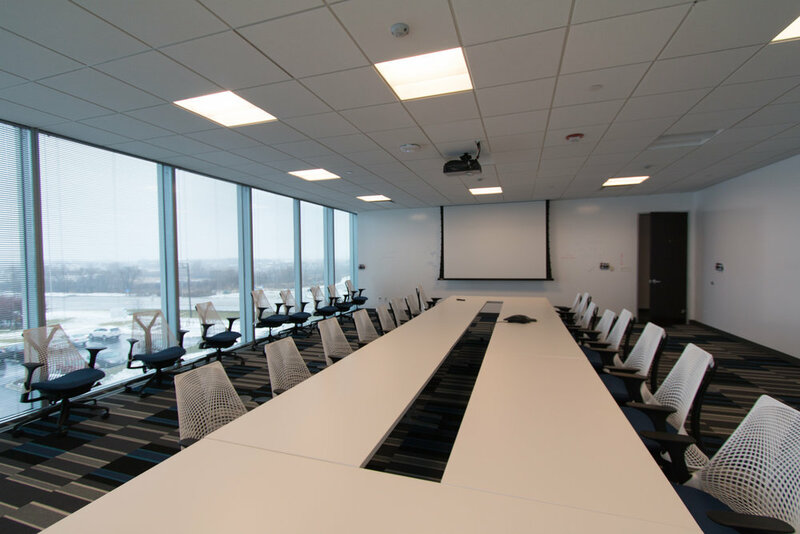 Every part of the space echoes a sense of connectivity, function, and work. 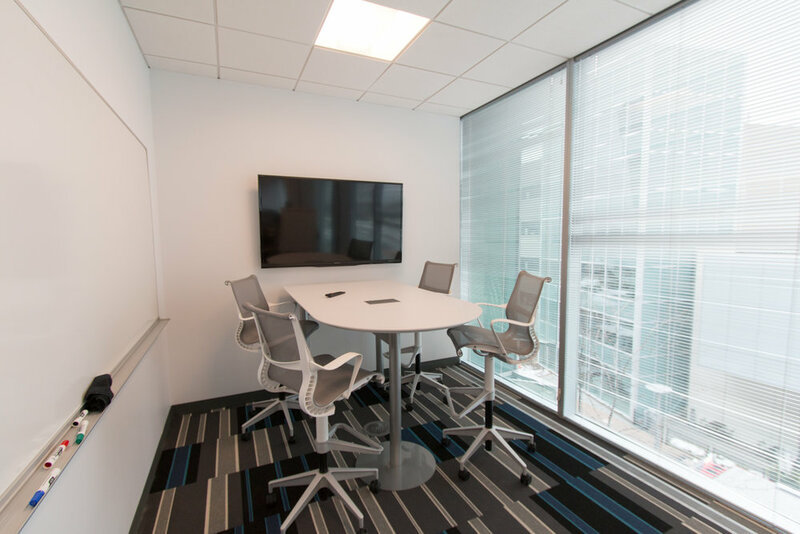 Writable walls become work planes, conference rooms are technology hubs, and bold simple colors suggest a sense of invention.